The wines of Jean-Marie Rimbert have been quietly drunk at our house for several years. 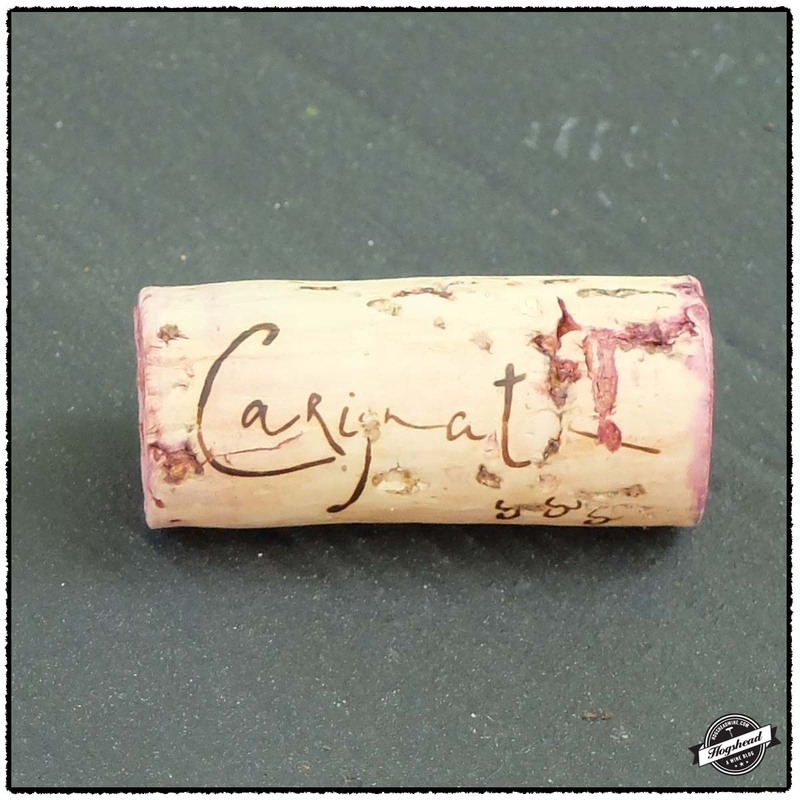 These wines have not included the old-vine Carignator until now. 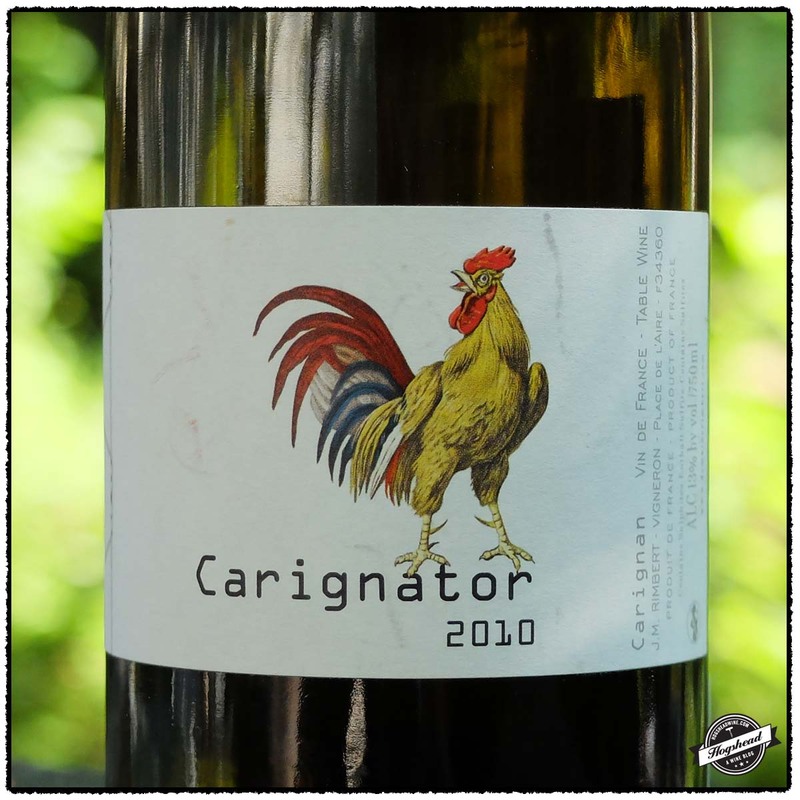 The 2010 Domaine Rimbert, Carignator is produced from a parcel of Carignan where 60% of the vines are 70 years of age. The land is far from flat. Apparently a worker was almost killed when his tractor toppled over. As a result the rows are not plowed. We drank our bottle over two nights which was good because the elegant flavors, lovely acidity, and texture showed best on the second night. I did enjoy this more than Jenn but we both feel it needs a little more bottle age. This wine is available at MacArthur Beverages. Imported by Dionysos Importers. This wine is 100% Carignan which was whole cluster fermented using indigenous yeasts then aged for six months in old barrels. Alcohol 13%. The nose was lightly ripe with pure aromas of berries and a little spirit. There were perfumed flavors of blackish/blue fruit. These good flavors mixed with almost crunchy acidity that was really quite nice and bound with drying tannins. There was a spicy hint and ripe texture that persisted into the aftertaste. With air it was a little salty, dense, and tart but it is best left in the cellar until the fall. **(*) 2014-2018.